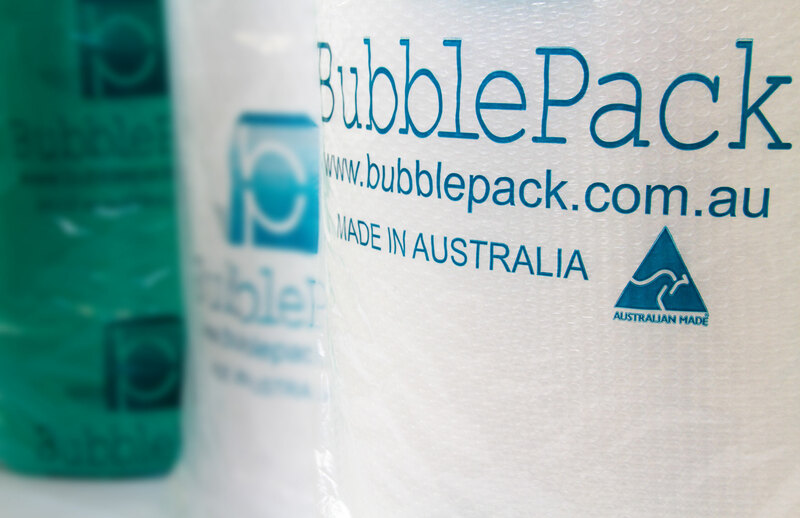 Operating from our factory in Bayswater, Victoria, we supply bubble wrap and other packaging supplies to industries of all sizes. We pride ourselves by providing premium quality bubble wrap, fast delivery and competitive pricing. We partner with Local Australian Company Planet Green Corporation to produce 100% environmentally friendly Bubblewrap that is fully recyclable, and biodegrades up to 100 times faster than normal plastic. Forget the stress of dealing with big manufacturers on long processing times and inflexible terms. 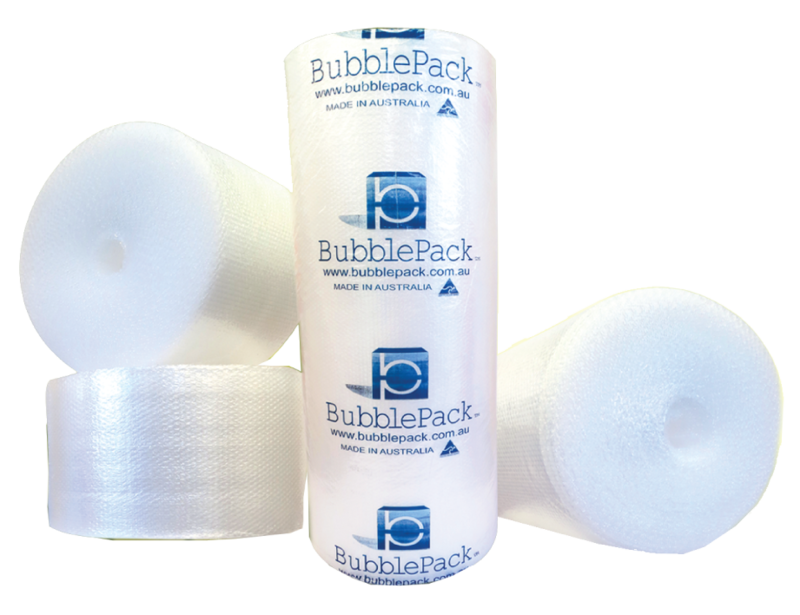 Get access to premium quality bubble wrap at competitive pricing. We provide Bubble Wrap to businesses of all sizes. Get competitive pricing for quality bubble wrap at all times. We can deliver on demand to customers around our area. Need Bubble Wrap urgently? We do our best to help our customers. Call us at (03) 9720 7111. 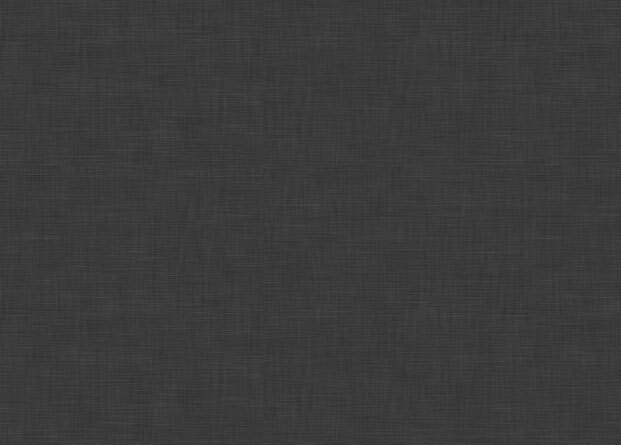 Have a custom request? Check with our experts for a personalised packaging solution just for you. Currently open invite to everyone including Packaging Suppliers, Industry Specialists and Retailers. Fill in the form below or email us directly at info@bubblepack.com.au to get manufacturer direct price quote. © BubblePack Pty Ltd Copyright 2017. All Rights Reserved.